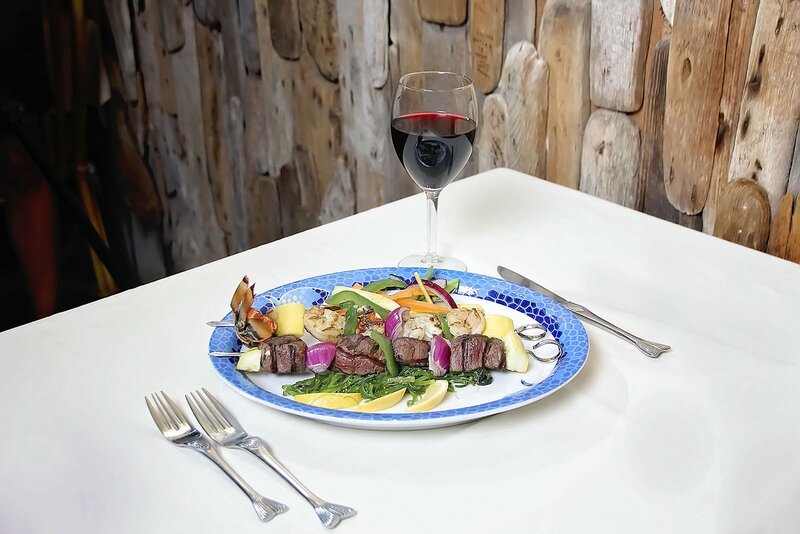 Driftwood restaurant in Aruba welcomes all who are willing to enhance their taste buds with a touch of authentic cuisine for the best dining experience. We have gained trust and popularity due to the top seafood restaurant in Aruba demonstrating the freshness of the flavors. Our menu is selected to match the fine taste of our guests making Driftwood amongst the most famous local seafood restaurant in Aruba delivering class apart services. 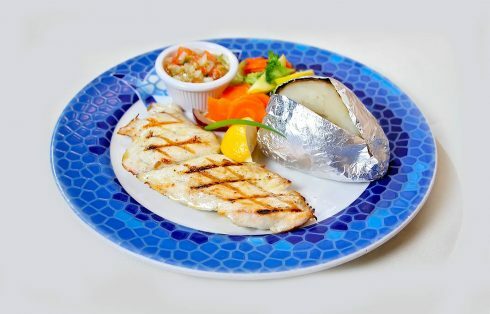 We are recognized as one of the best fresh fish restaurant in Aruba where the catch of the day is prepared by our skilled chef along with the perfect accompaniments. Our chefs share the passion of their culinary skills by preparing the best Aruban seafood at restaurant. We welcome you to try our unsurpassed delicacies at the best restaurant in Aruba considering your refined taste which goes well with the balance cocktails, infused liquors. 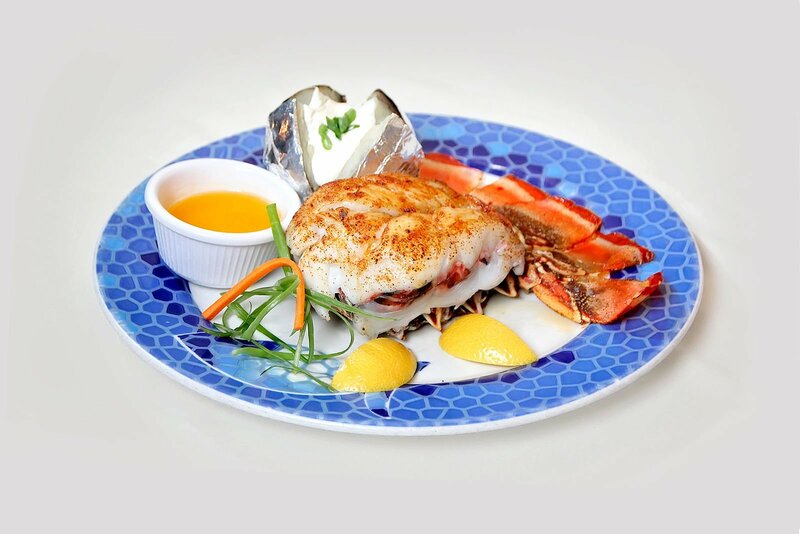 Book your table now for any occasion with Driftwood restaurant which is the best seafood restaurant in Oranjestad and delight your senses with our signature menu making your evening special. 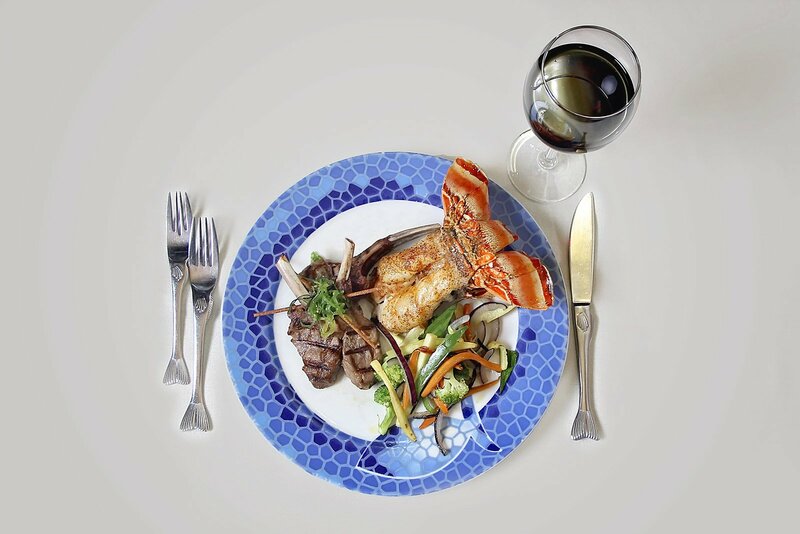 Located on a prime location in downtown Oranjestad, our restaurant in Aruba offers the delicious seafood in Aruba with an excellent taste and a lovely ambiance. Come and experience Deep Sea Fishing in Aruba as we have our renowned Fishing Charters in Aruba where you can catch your own fish and later savor your exquisite dinner prepared by our well-known chefs. 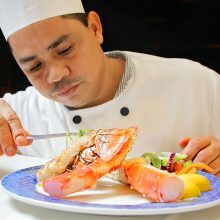 For further information you can contact Deep Sea Fishing Charters in Aruba as our staff delivers awesome services embracing their roles. 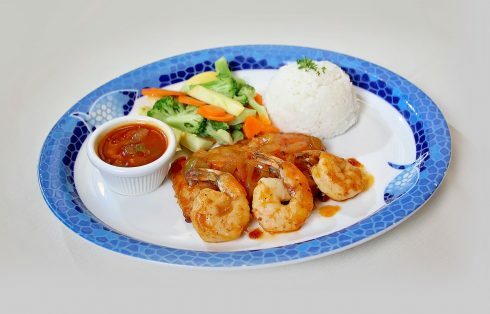 As the best seafood restaurant in Aruba we take pleasure in celebrating the success with the number of repeat customers who have given us the most candid and encouraging reviews about driftwood being the best local seafood restaurant in Aruba serving the most succulent food and offering an excellent taste. 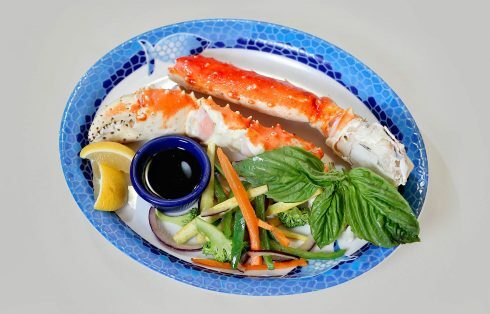 We aim in precision and functionality delivering an exceptional experience whether it is opting for Fishing in Aruba through Driftwood Fishing Charters Aruba or savoring the mouthwatering dishes at our seafood restaurant in Oranjestad Aruba. 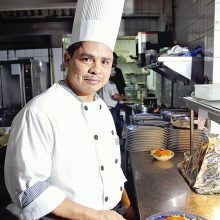 He started his culinary journey at an early age of seventeen in the hospitality industry in Venezuela where he was born and raised. 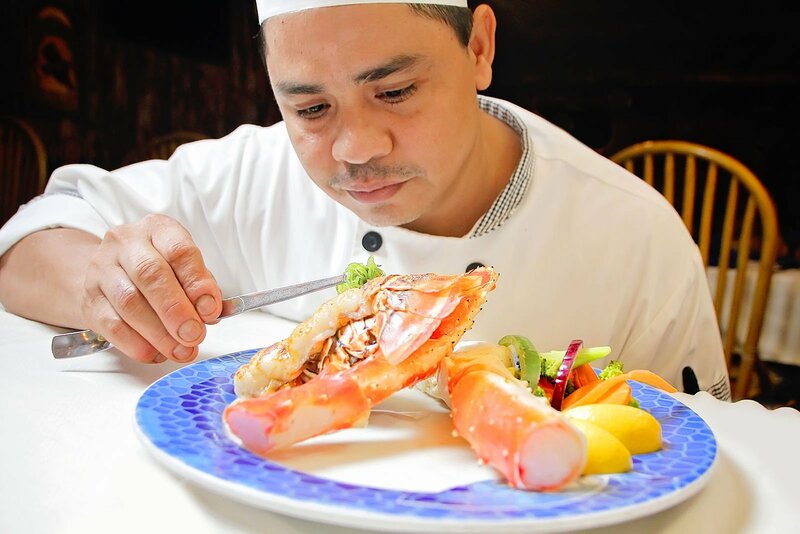 After establishing himself in Aruba twenty-two years ago, he has continued to grow his passion for sea food and Aruban cuisine. 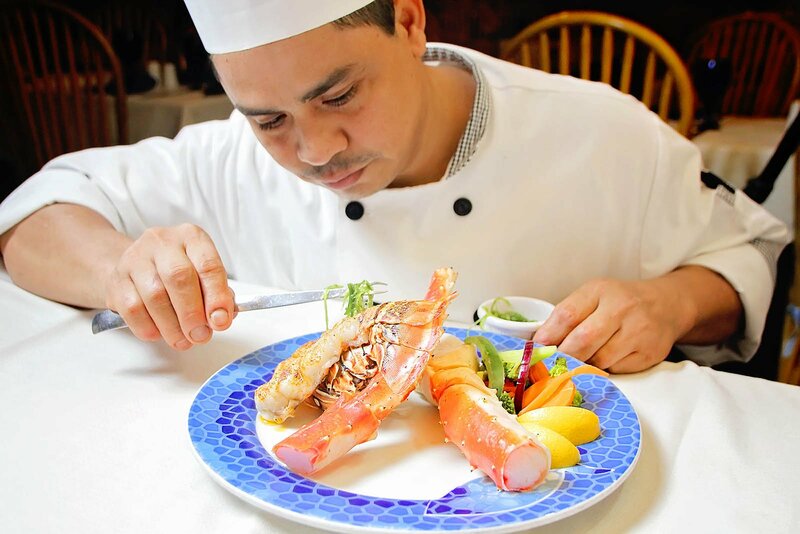 Jovani has been working with driftwood restaurant in Aruba for the past fifteen years offering mouthwatering cuisines for the sea food lovers and contributing in making driftwood as the best sea food restaurant in Aruba. 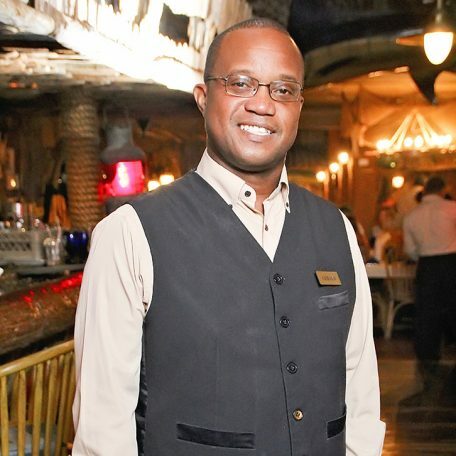 For the past 19 years Gerald has been welcoming the guests at driftwood. 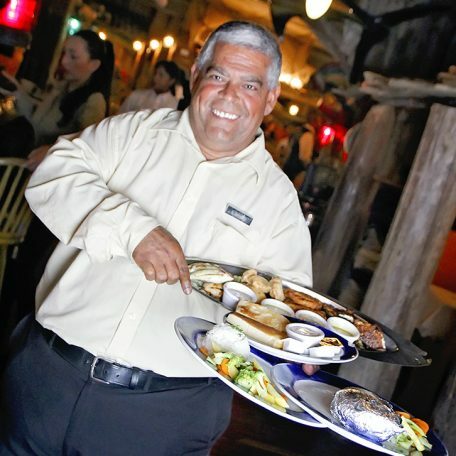 He is always ready to make you feel like at home delivering an excellent service. 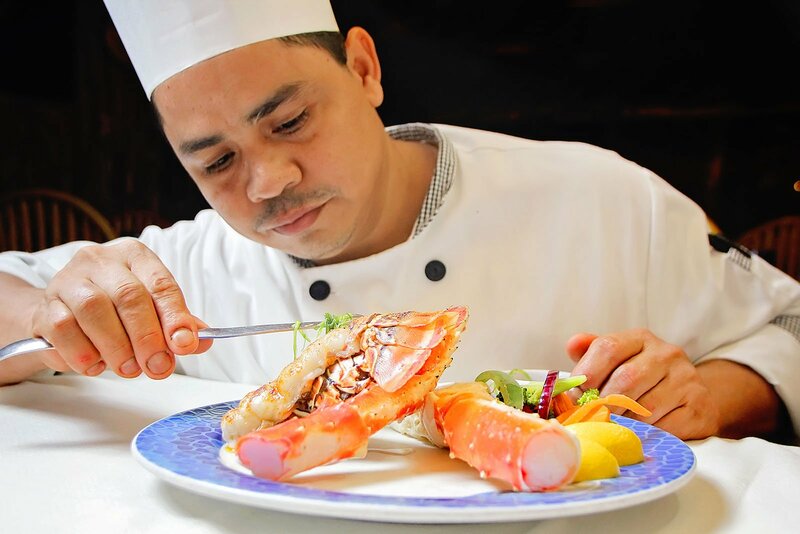 Gerald is in -charge of the services at the dinning area and would like to invite you to come and enjoy the experience that our staff has to offer. 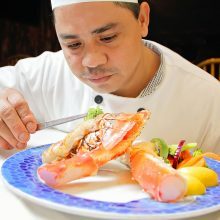 Lando started working with Driftwood Restaurant when we opened in 1986. 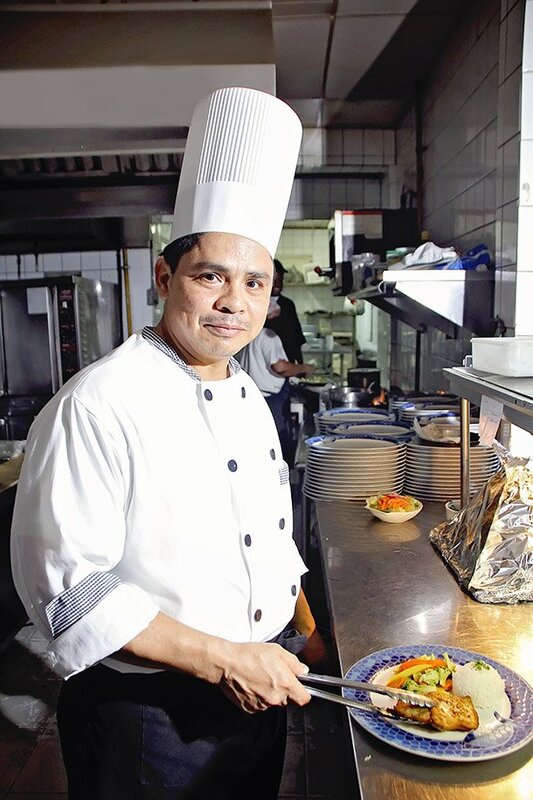 A few years later, Lando went to live in The Netherlands for over twenty years but when Lando came back to Aruba in 2009, he immediately re-joined the team of Driftwood Restaurant. Andrew is currently in college and found the opportunity to become a part of the Driftwood. 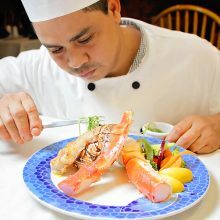 He followed the steps of his older brothers who also worked at Driftwood before they went off to college. 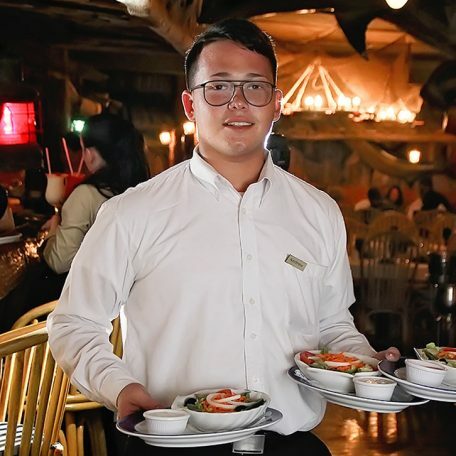 Andrew is very friendly and enjoys talking to our guests about their countries and cultures.